We don't sacrifice convenience for comfort, or vice-versa. At Atrium Downtown, we offer both. Being located just steps from local eateries, boutiques, and unlimited entertainment options is what makes us convenient. But, what makes us comfortable are laid back pool decks with WiFi, laundry concierge service, complimentary coffee, and well-manicured courtyards. Have we peaked your interest yet? Maybe we're a good match! 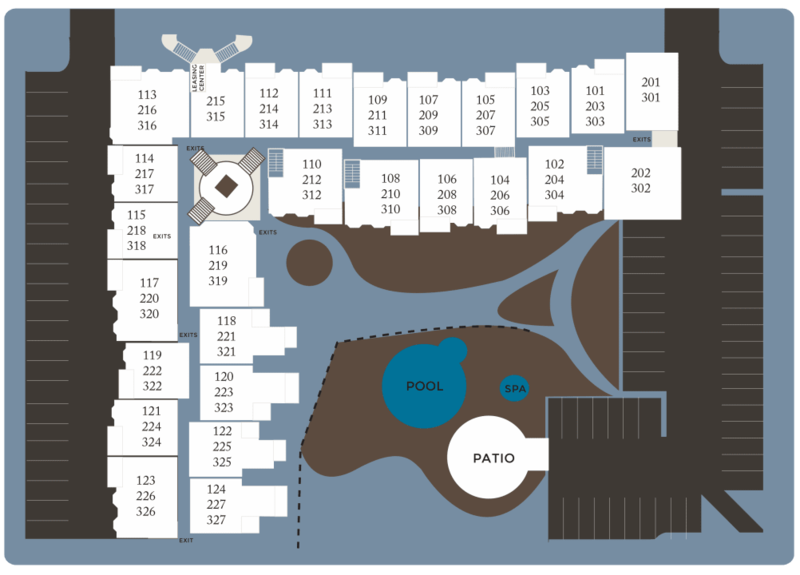 Come see how Atrium Downtown can Elevate Your Everyday.